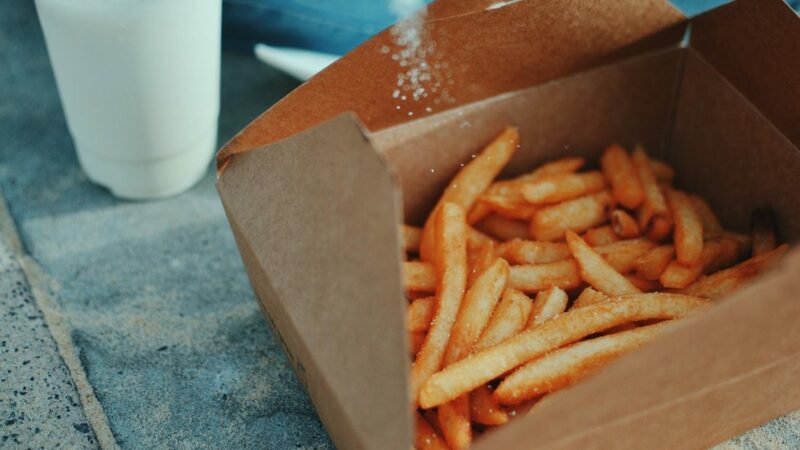 An eating habit forms without us even realising it. A habit is defined as, routinely undertaking a task or action on autopilot. These types of decisions may also be referred to as mindless or unconscious. In this post I reveal three myths about eating habits. The formation of habits does not relate to our level of will power. And even when we embark on a journey to change them, will power has very little effect. Unfortunately this perceived lack of will power is harmful to your feelings of self worth and self esteem. Habits form when you repeat a task or action without pausing to consider whether it is the best choice for now. So an eating habit forms when you do not consider your level of appetite, and reasons for eating. It is a habit, that is all. Your eating habit has nothing to do with your will power or worth. Eating habits do not usually form because we “love” a certain food, or we just love to eat. They are usually lifestyle, health and stress related. Busy at work, skip lunch and buy take away meals on the way home from work? Feeling upset so you eat your comfort food – chocolate, ice-cream or chips? Food can be used as a distraction or comforter, just like other activities e.g. running or substances such as alcohol or cigarette smoking. Our eating habits can be the door way to greater healing and transformation, when observed and managed with self compassion. If you have tried many diets to change your eating habits, then I understand that you might believe that habits cannot be changed. Habits can be transformed into healthier choices. But we have to focus on the right thing. Unlike other health and wellbeing programs, Eating for You does not encourage the formation of new habits. If we refer to the definition of a habit, we don’t want to ever make eating choices on autopilot. So how do we avoid replacing old habits with new ones? If you are not hungry, connecting your reason for wanting to eat. Exploring these three myths about eating habits is your first step to understanding why you eat the way you do. 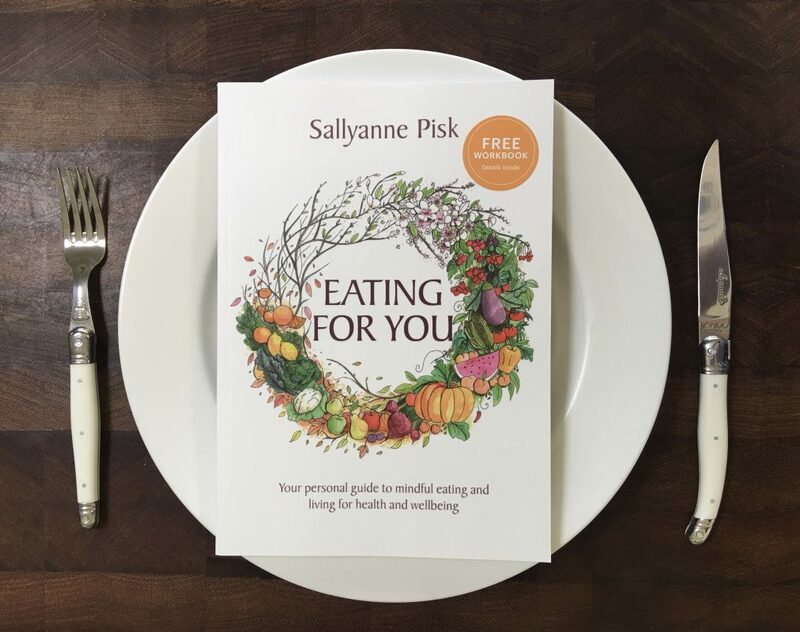 The Eating for You introductory mindful eating online course provides practical activities to connect you with and transform the way you eat.